Safely returned from a most involuntary extended stay on a tobacco plantation in Virginia, Matthew Graham finds the Scottish lowlands torn asunder by religious strife.The government of His Restored Majesty, Charles II, requires all his subjects to swear fealty to him and the Church of England, riding roughshod over any opposition. In Ayrshire, the people close ranks around their evicted ministers, stubbornly clinging to their Presbyterian faith. But disobedience comes at a price – a very steep price – and as neighbours and friends are driven from hearth and home, Alex Graham becomes increasingly nervous as to what her Matthew is risking by his continued support of the clandestine ministers – foremost amongst them the charismatic Sandy Peden. Privately, Alex considers Sandy an enervating fanatic and all this religious fervour is totally incomprehensible to her. So when Matthew repeatedly sets his faith before his own safety and therefore per extension her safety and the safety of their children, he puts their marriage under severe strain. The situation is further complicated by the presence of Ian, the son Matthew was so cruelly duped into disowning several years ago. Now Matthew wants Ian back and Alex isn’t entirely sure this is a good thing, watching from a distance as her husband dances round his lost boy. Things are brought to a head when Matthew yet again places all their lives in the balance to save his dear friend and preacher from the dragoons that chase him over the moor. How much is Matthew willing to risk? How much will he ultimately lose? Book 3 of The Graham Saga, published on May 27, 2017. 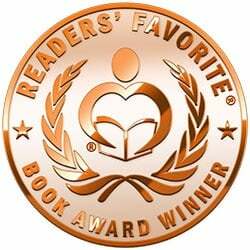 The Prodigal Son has been selected Editor’s Choice by the HNS Indie Review Team, and also made it to the shortlist for the 2014 HNS Indie Award! It has also been shortlisted for the HNS Indie Book of the Year 2014. AND it has been selected as an Awesome Indie! A number of good reviews! 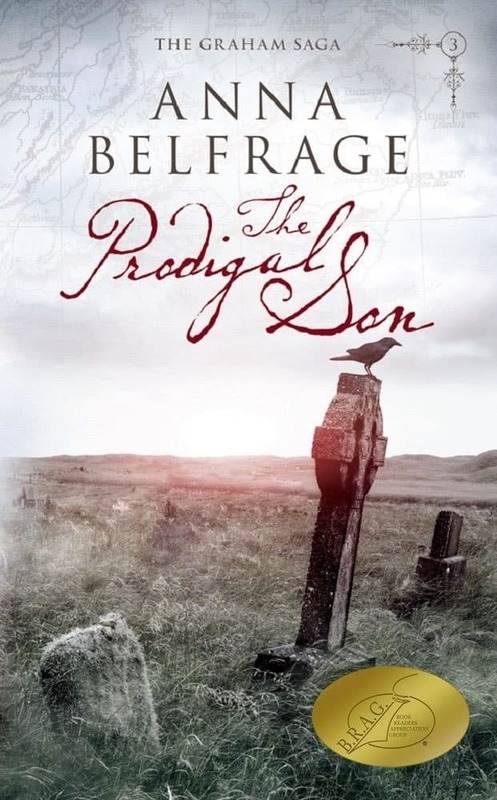 An extract from The Prodigal Son – enjoy!